Features unique artwork by Lani Maeglin Imre. 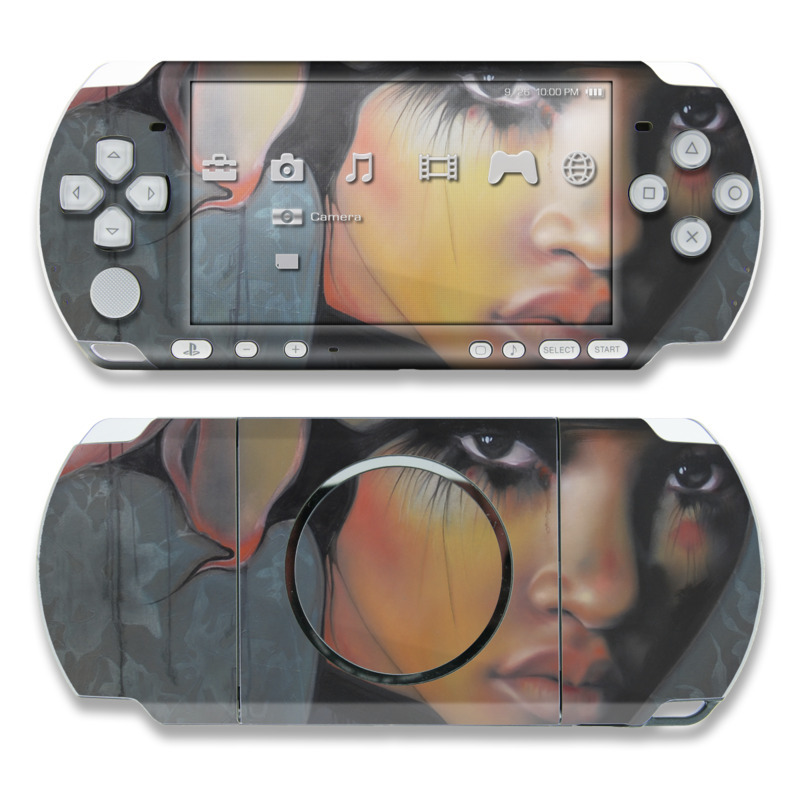 Remember, we offer over 1000 pieces of art as skins for your Sony PSP 3000. As usual perfect fit and amazing finish! Gave my psp a whole new life! Perfect quality, exact fit to my son PSP 3000.